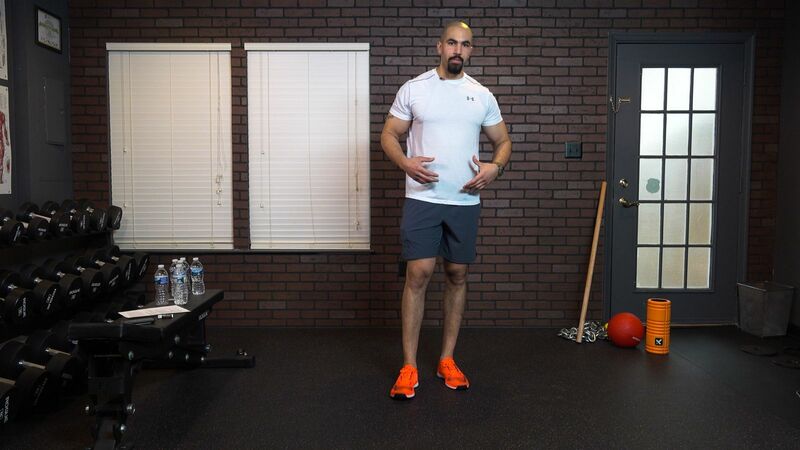 Personal trainer and CEO of Udefy Fitness, Youssef Youssef knew he wanted to create a series of videos to help people with their fitness goals. When deciding how to best reach his audience he recognized the value of Youtube as a platform, and the Udefy Fitness channel was born! From there it was a simple step to contact Jim Folliard of Gearshift to set up his video shoots. Starting with a series of mobility exercises the videos were informative and successful. The success of Youssef's Youtube channel has allowed him to reach an entirely new client base which he wouldn't otherwise have had access to. By utilizing sleek video production, he no longer has to depend on word of mouth to expand his business. As his subscriber count grows, so does his business. His business also is no longer local. 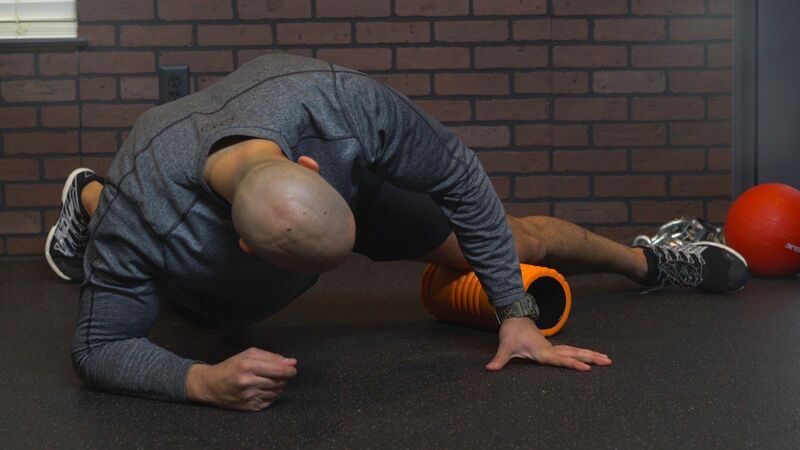 His videos give him access to clients in remote locations he can now train through internet communication and targeted videos showing the proper form for easy at home exercises. Coach Youssef has made a major impact on his business since reaching out to Gearshift to produce for him. His business is now global thanks to internet video giving him access to a whole new client base. Video can be an effective way to market many different products and services; not just work out routines. Check out the rest of our portfolio to see the impact Gearshift's high quality production has made on other businesses, or call us to see how we can help you.